After many years of consulting and managing shared workspace properties, Karen saw the need to develop a call answering service specifically for shared workspace owners and operators. PROS (Professional Receptionist Outsourcing Services) was born in 2015. Karen also founded Workspace Strategies in 2006. 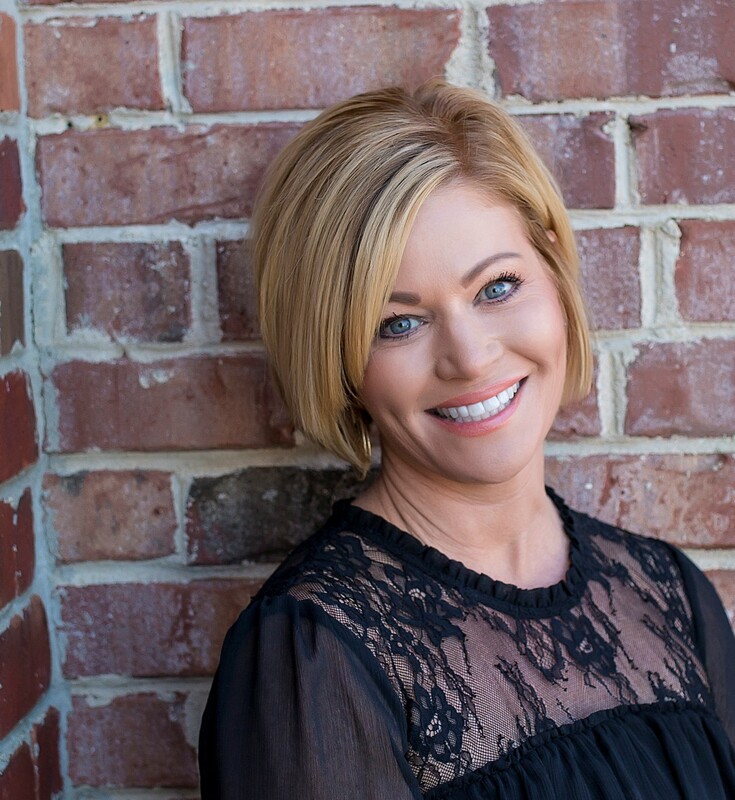 With nearly 20 years’ of experience in the shared workspace industry, she has built the best team in the industry to execute on unparalleled start up, sales, marketing, finance, technology and operations activities with a complete understanding of the industry’s best practices to maximize revenues and drive profits. Karen is a sought after thought leader and resource to the industry, regularly speaking at events for The Global Workspace Association (GWA), The Alliance Business Center Network (ABCN), Global Coworking Unconference (GCUC) and the Workspace Association of New York (WANY). Under her leadership, Workspace Strategies specializes in start-up, turnkey development, management take-over and turn around projects across North America. The team has opened, acquired, developed, consulted on and/or managed 100’s of shared workspace properties throughout the United States. Karen believes that relationships are the key to a successful business and is proud to have a long list of “raving fans”. 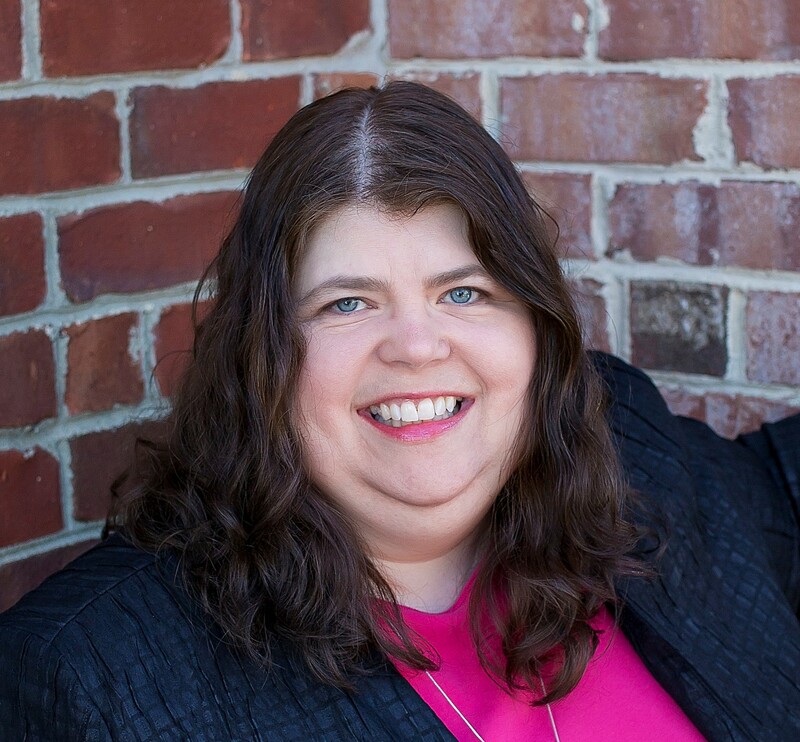 Prior to founding Workspace Strategies, Karen served as a Regional Manager as well as Corporate Sales and Training Director for a nationally recognized shared workspace company. Karen graduated from Eastern Kentucky University with a degree in Finance and Business Management and holds a KY Commercial Real Estate License. Ja Ann joined Workspace Strategies in 2013 to oversee the daily sales and operations in one of our managed locations. With 15 prior year’s of experience in the Asset Management industry, Ja Ann gained a vast degree of experience in management, sales, training and development, making for an easy transition to the shared workspace industry. Within a short period of taking on this role, she was able to exceed sales projections, while decreasing expenses which contributed a significant improvement to her centers bottom line. She also managed to improve staff and member morale at the same time. This location quickly became our highest profitable managed location. In 2016, she was promoted from General Manager of one location to VP of Sales and Development over all managed locations. Today, we are experiencing above 95% occupancy with strong profits in all of our managed locations due to Ja Ann’s keen ability to manage and execute. 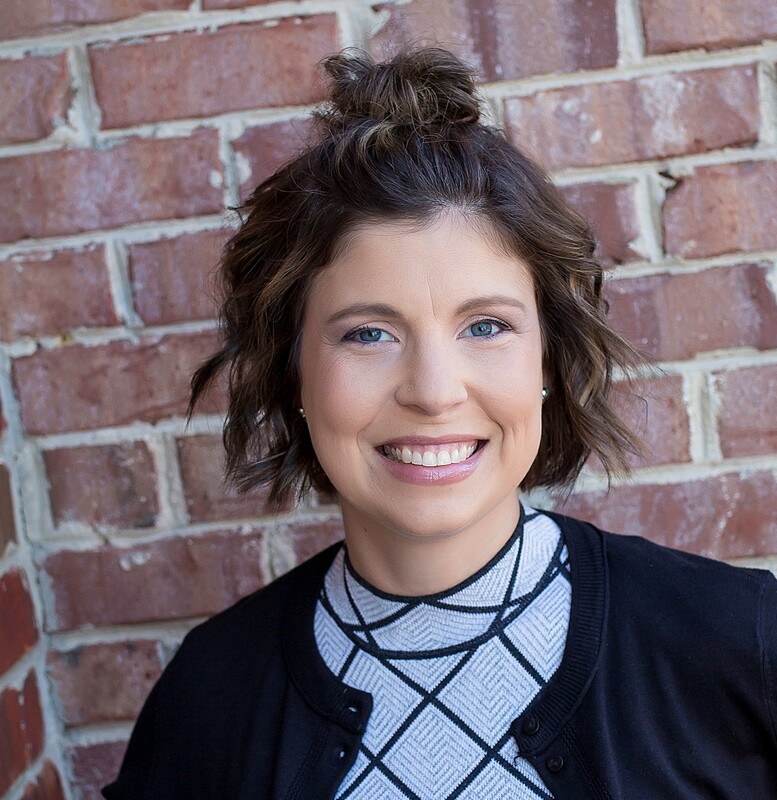 With an “always say yes” attitude, Ja-Ann is constantly evolving her processes, and developing new ways to take care of the individual needs of each member while staying focused on the bottom line. Her infectious personality, attention to detail and creative insight makes her a natural for this ever-changing competitive industry. Ja-Ann graduated from the University of Mississippi with a degree in Advertising. With 20 years of experience in the shared workspace industry, Mary Ann has managed the operational systems and complete technology migration for multiple locations with the highest degree of expertise. She has been the project manager for various different VoIP platform installations over dozens of markets. Prior to joining Workspace Strategies, Mary Ann oversaw all operational and technology systems for Rockefeller Group Business Centers. She was the first person in the industry to set up a dedicated call center catered to the shared workspace industry. Here, she was responsible to hiring and setting up all the technology, along with managing the call center which made her the perfect fit for our shared workspace industry specific call center, PROS. With Mary Ann’s proven management skills and keen attention to detail, Workspace Strategies is able to execute flawlessly on all technology and systems support tasks for the centers we manage as well as provide consulting support for many others. Mary Ann graduated from Marshall University with a degree in Business Management. 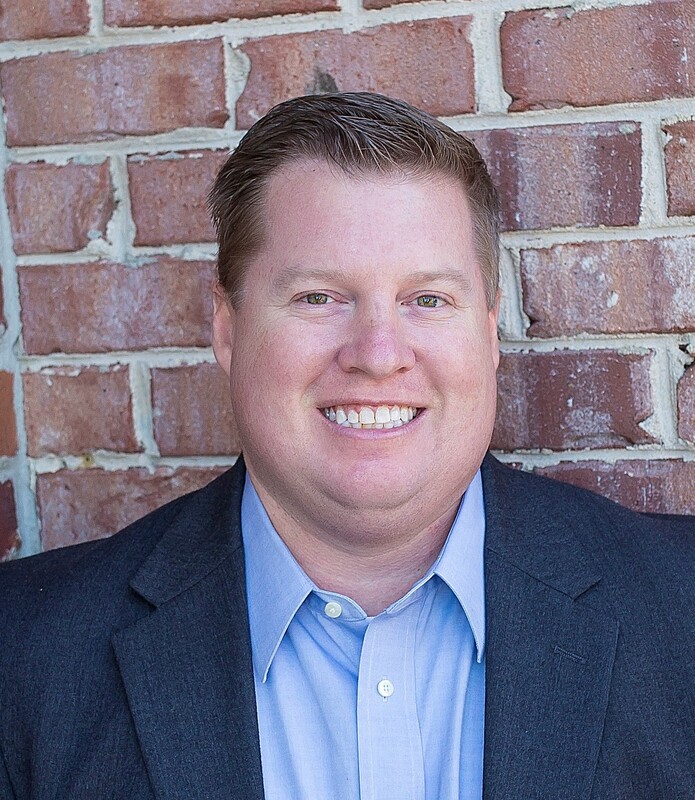 With an eager desire to stay informed in an ever-changing environment, Jason is constantly looking for new and innovative ways to promote and market the Company and the brands we manage. His positive attitude and willingness to go any length to execute, has made Jason a great fit for Workspace Strategies. Jason graduated from University of Kentucky with a degree in Integrated Strategic Communications. 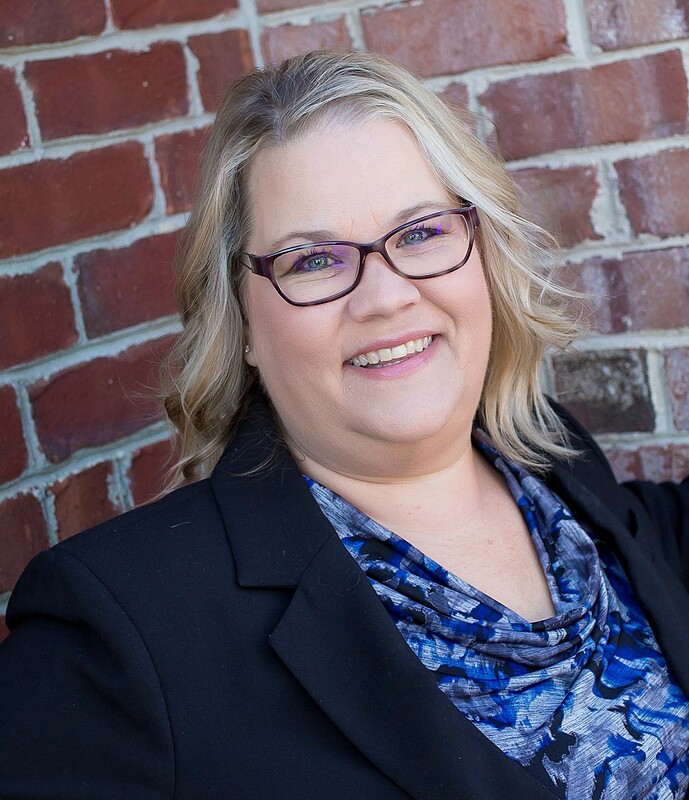 With over 20 years of experience in the shared workspace industry, Sandi brings experience in operations, accounting, marketing, training, sales, and CRM management to the team. During her time in the industry, she has been involved in the opening, training, and operations of dozens of locations nationwide. Prior to joining Workspace Strategies in 2012, she served as operations coordinator and marketing assistant for a national serviced office provider. Sandi is responsible for managing the billing, payables, payroll, and financial reporting for all managed locations across the United States. She believes that an efficient, streamlined accounting process is key to a business’ growth and success. Her keen attention to detail and willingness to “go that extra mile” attitude have made her a strong asset to the team. 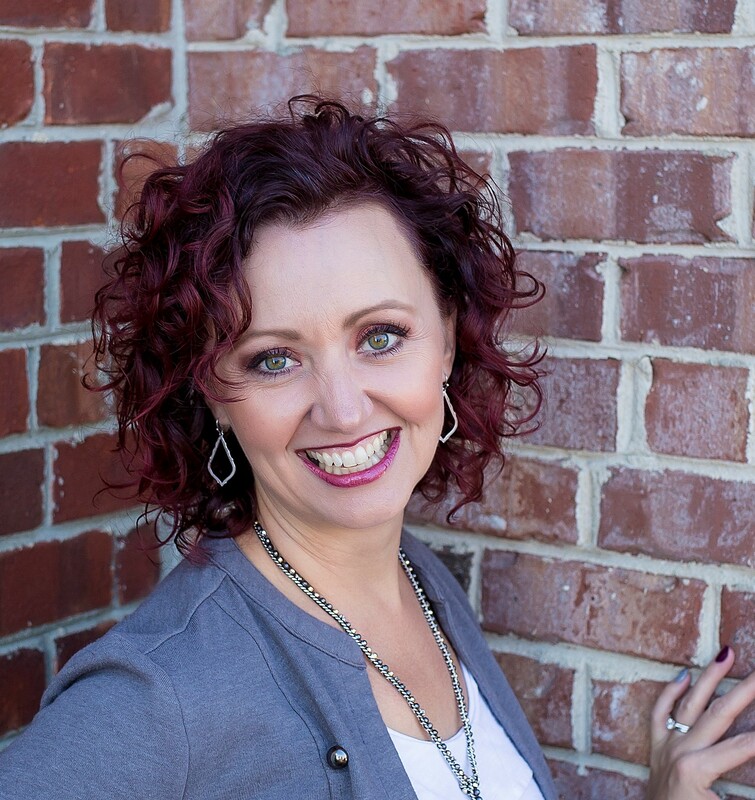 Sandi was recruited by Workspace Strategies due to her industry knowledge, experience, accounting expertise, attention to detail, and affectious attitude. She has been instrumental in the support and growth of the Company.